The most beautiful German classic cars | The Gentleman's Journal | The latest in style and grooming, food and drink, business, lifestyle, culture, sports, restaurants, nightlife, travel and power. When it comes to variety, Germany has arguably produced the finest range of cars over the years. 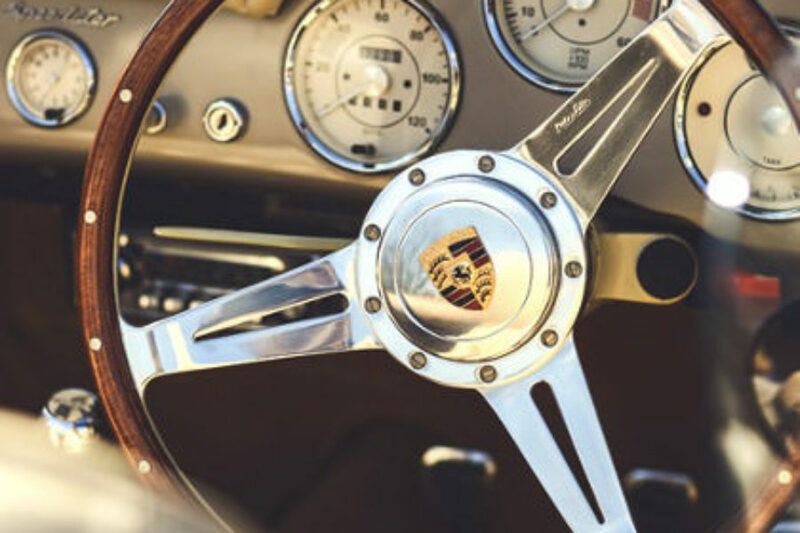 From hatchbacks to low-slung supercars, their offering has been truly diverse and in the process a number of stunning automobiles have been produced. 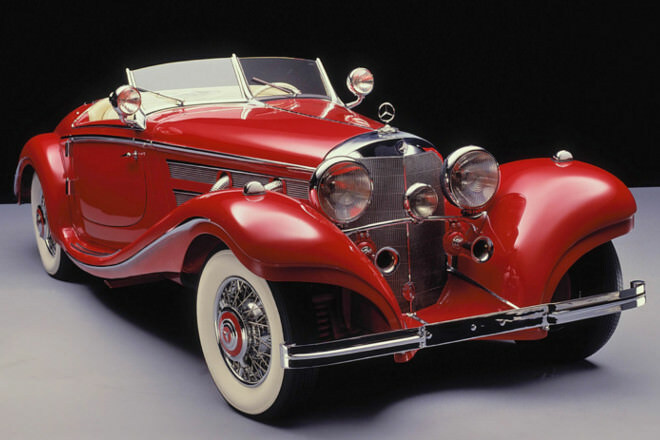 These are the most beautiful German classic cars. The original Golf was the hatchback that changed hatchbacks forever. 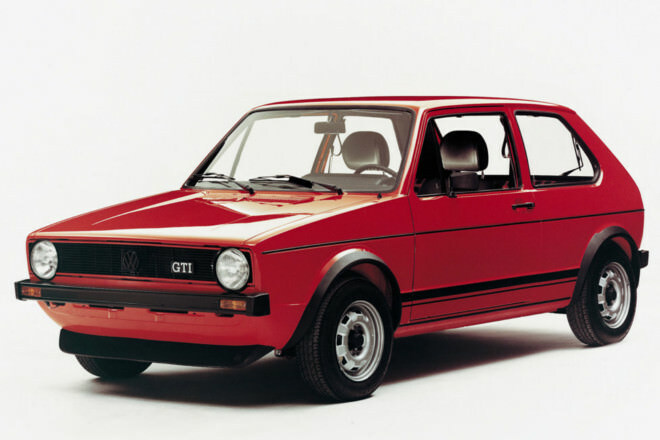 It’s speediest iteration, the GTI, was a revelation and began the trend for pokey, small, affordable cars. 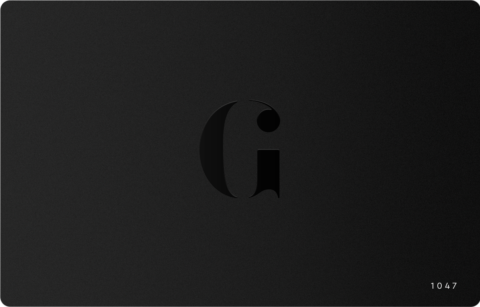 It was also an instant design classic. 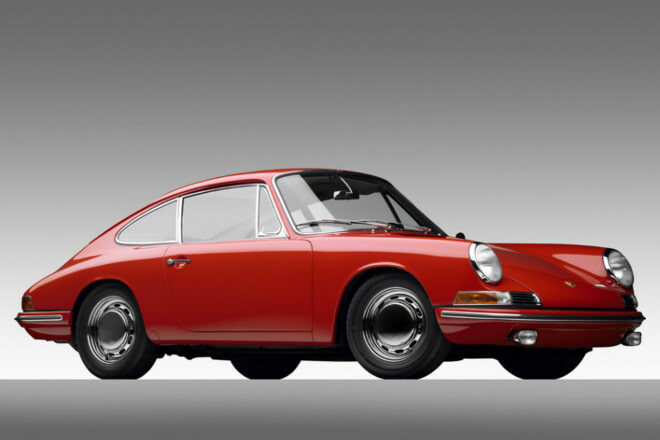 We recently looked the evolution of the 911, but this is where it all began. Its simple, flowing lines are legendary and have spawned numerous iterations of what has become the ultimate sports car. 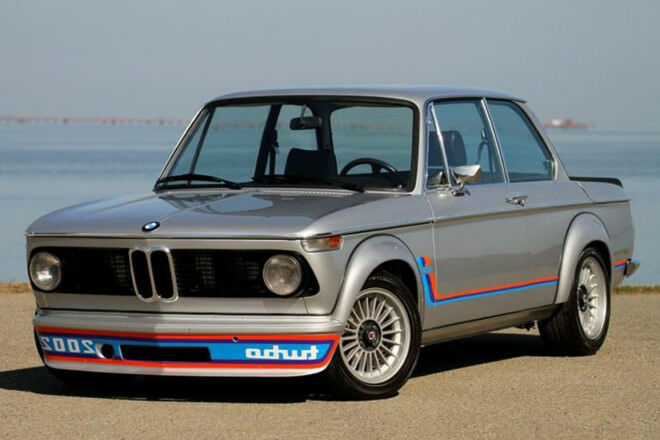 BMW 2002s are beginning to demand serious prices and it’s easy to see why. Paving the way for what is now the 3-Series, the 2002 a compact performance machine that boasts some of the finest looks to come out of Germany. 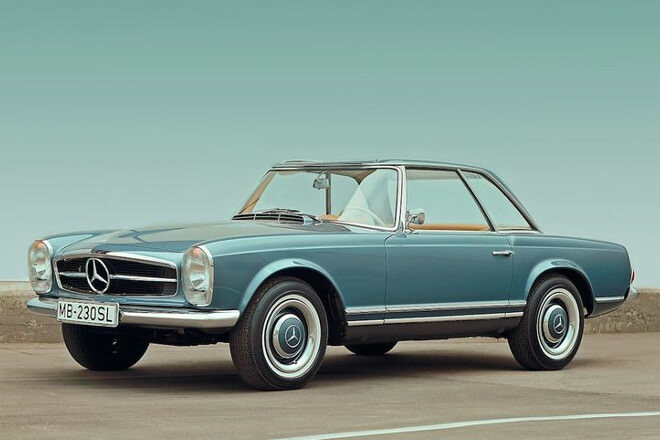 For many, the W113 was the very best SL that Mercedes ever produced. Its clean design boasts real head-turning ability today, and it’s quick too, with the 280 SL featuring a 2.8-litre straight six pumping out 170bhp. 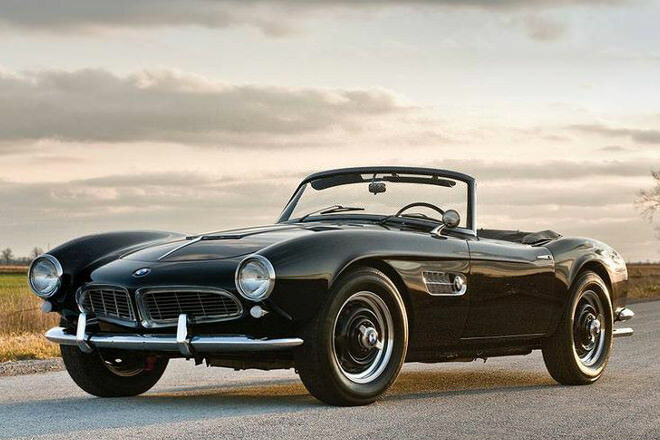 This is quite possibly the most beautiful BMW ever made. An extremely rare beast on today’s roads, the 507 is as curvaceous as it is purposeful. We want one. 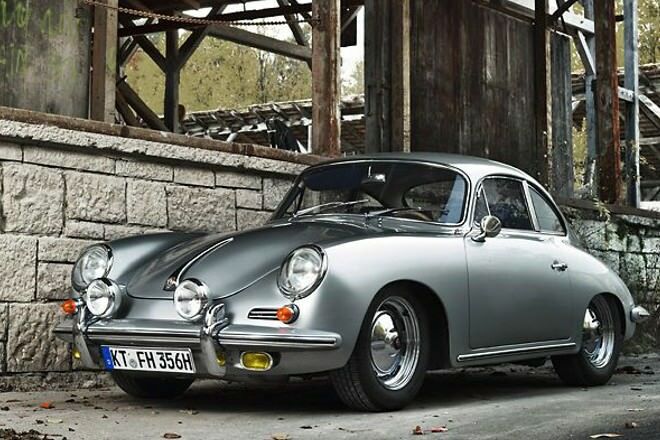 The predecessor to the 911, Porsche’s 356 is for many, a more beautiful machine. 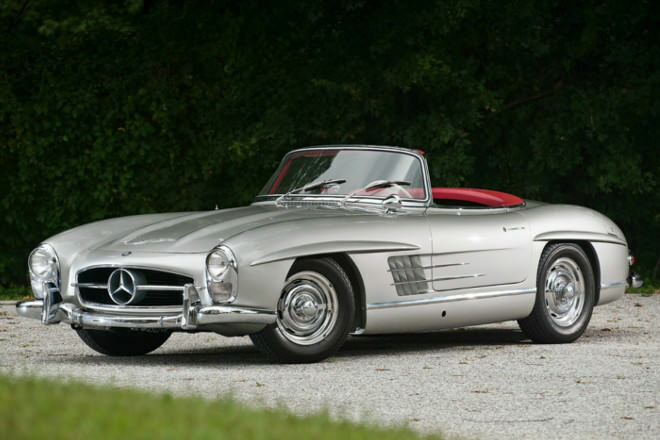 The 300 SL is famed for its ‘Gullwing’ doors, yet in convertible form it arguably looks even more beautiful without them. 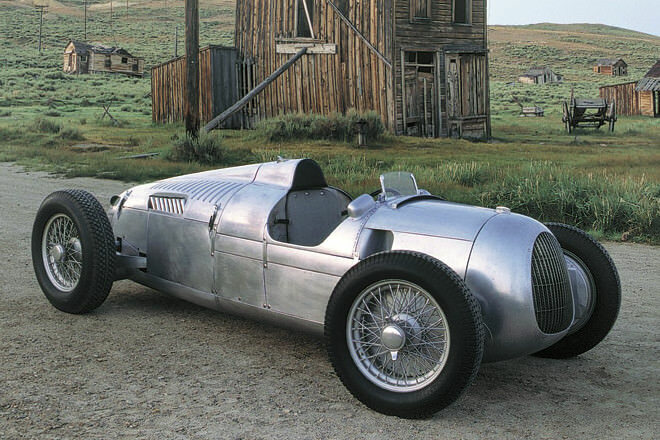 An exceptional racing car, the Type C was a phenomenal thing, with its v16 powerplant and streamlined looks. 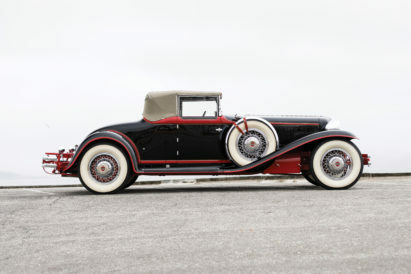 On the other end of the spectrum, the 500K was the epitome of luxurious motoring, with its opulent leather interior and frankly stunning coachwork.